Have you been on Instagram for a while but you’re not getting much activity? Are you struggling to create photos that you’re happy to share? Are you new to Instagram and you’re not sure where to start? The challenge has finished now. I’ve run it several times and I will be running it again in Autumn 2017, so if you want to join in sign up via the link below and I’ll notify you a couple of weeks before we start. I’m currently planning my autumn training schedule so I’ll notify you when I’ve got a start date – it’s likely to be late September/early October 2017.
some inspiration on what to post on Instagram. I’ll also be running a Facebook Live each day if you’ve got any questions – the dates and times will be in your Welcome email when I schedule the next date in. Yes, it’s suitable for Instagram novices as well as for those of you with established accounts who want to improve the effectiveness of your Instagram ID for getting your business noticed. 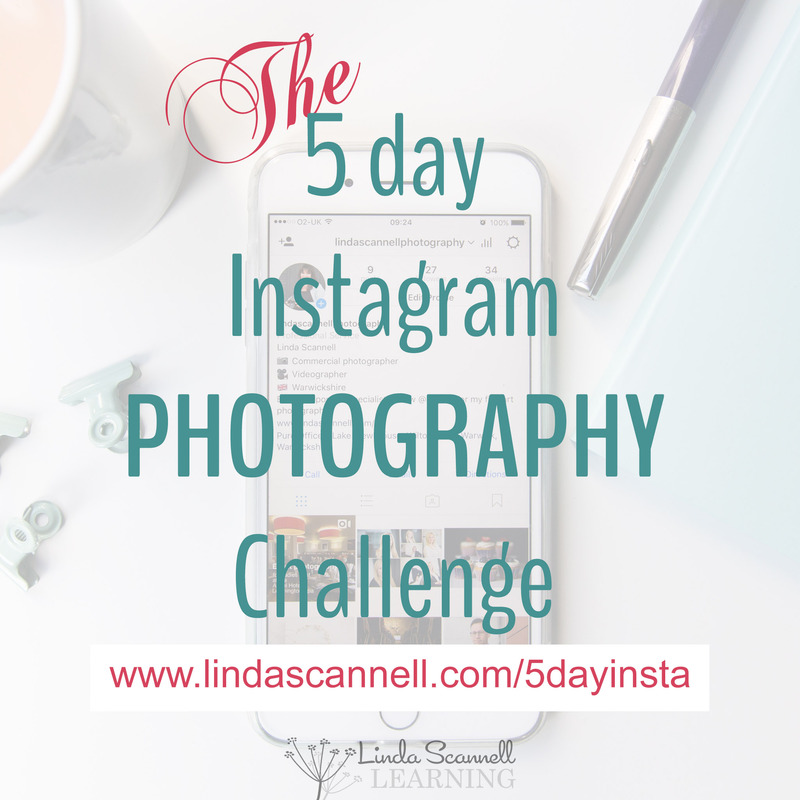 My business isn’t visual – can I use Instagram? Yes! I’ll be sharing ideas on what you can share to attract your ideal client.